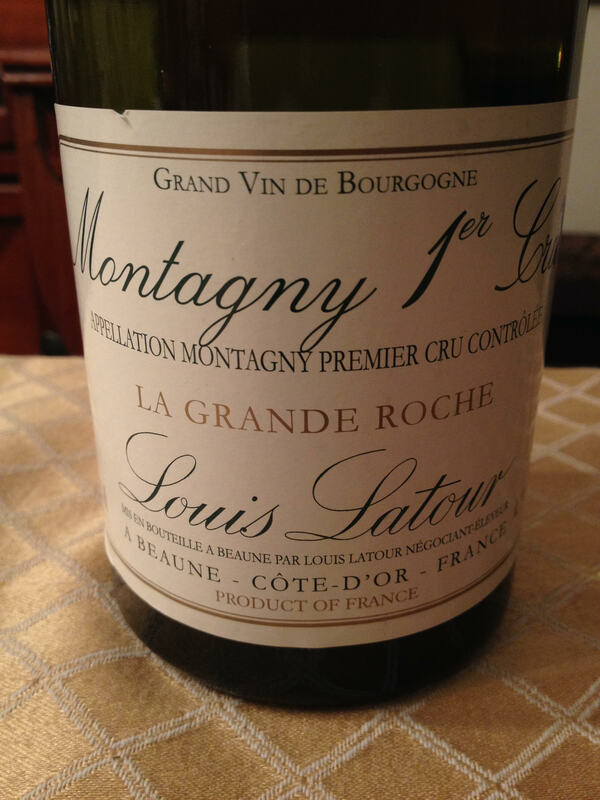 Louis Latour Montagny “La Grande Roche” Premiere Cru, 2011. Cote Challonaise, Beaune, France. Sourced locally at $24/bottle, available online around $21. ABV 14%. Pale straw in color with a nose of apricot, pear, and honey. 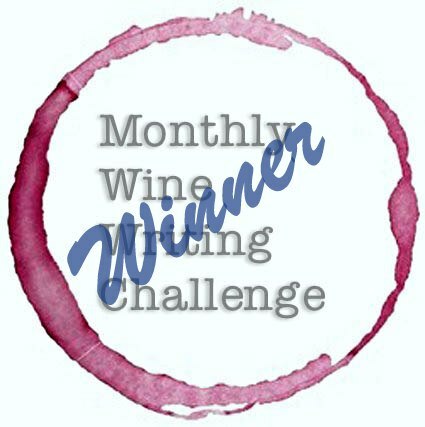 Smooth in the mouth and very savory, the fruit sits back along with reduced acidity on this rich, round wine. Notes of marzipan, almond paste, chalky limestone and buttery oak. Shows best with food; a basic roast chicken paired beautifully but a spicy sauce with lots of garlic was too much. No regrets in this price range. 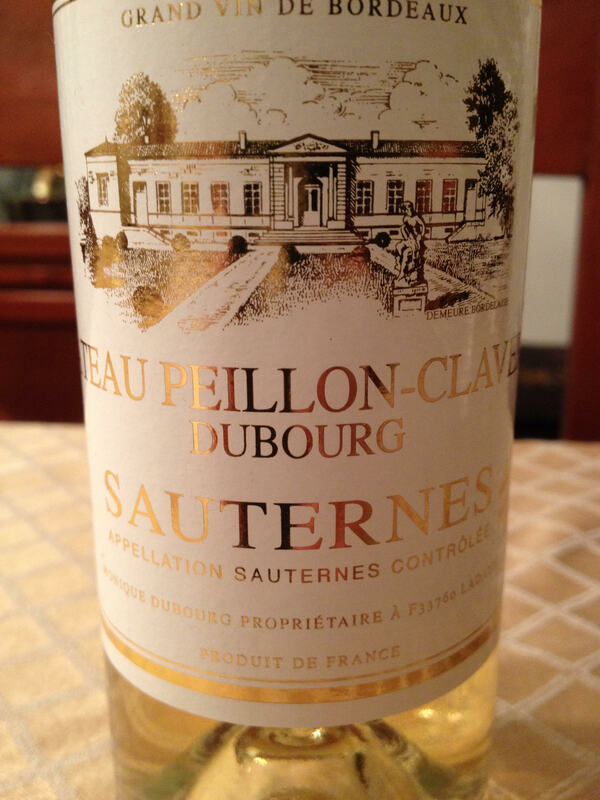 Château Peillon-Claveries DuBourg Sauternes 2010; $9/375ml Bottle from Empire Liquor in Forest Hills NY; 14% ABV. I saw this in the local store gave it a shot. Pale gold in color and nose of rich, sweet apricot. In the mouth, delightfully rich and sweet fruit with nice acidity and good structure. I think it’s the first sauternes I’ve had of the 2010 vintage, and I have high hopes for the top producers. Certainly worth the money for a dessert wine, fun, nicely made, well placed and a good bang for the dessert wine buck. I’m quite likely to pick up more. What’s in your glass tonight?